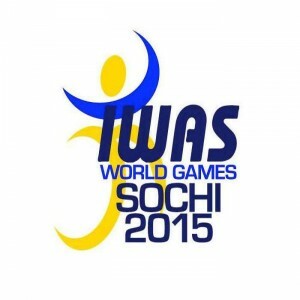 The games were founded by the former Olympian athlete Dr. Tom Waddell. 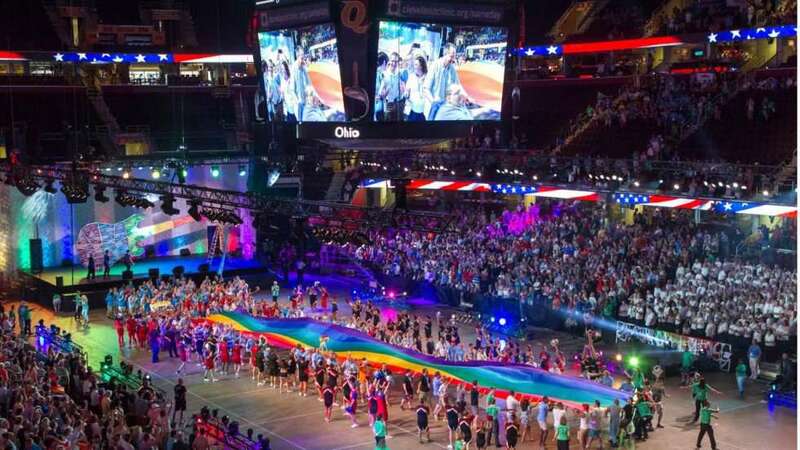 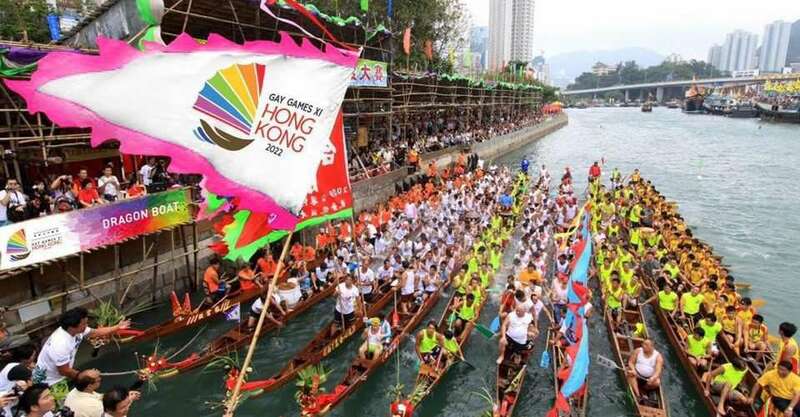 The Gay Games are considered as the world’s largest sporting and cultural event specially for gay, lesbian, transgender, and bisexual athletes. 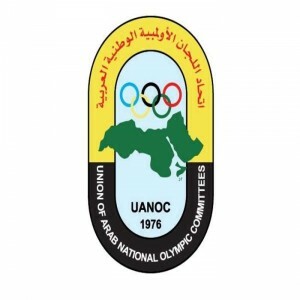 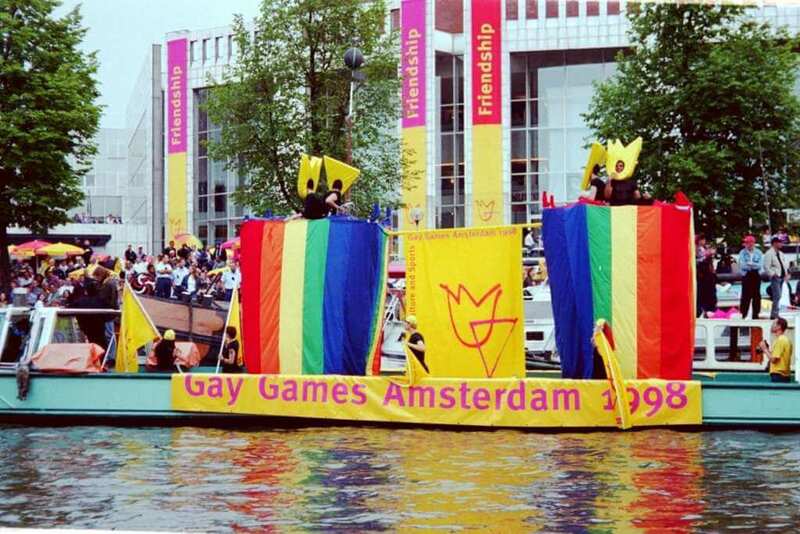 Initially named as "Gay Olympics", it was retitled as "Gay Games" on objections being raised by the International Olympic Committee (IOC) & the United States Olympic Committee (USOC). 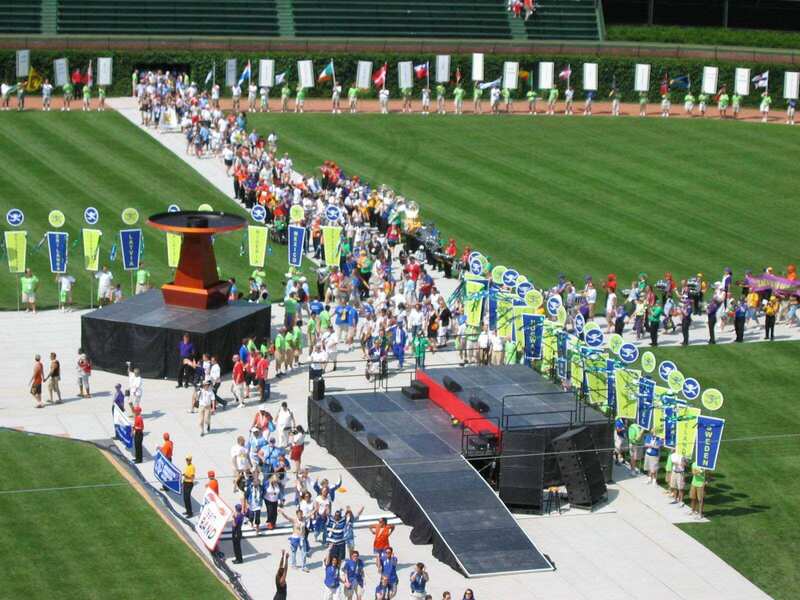 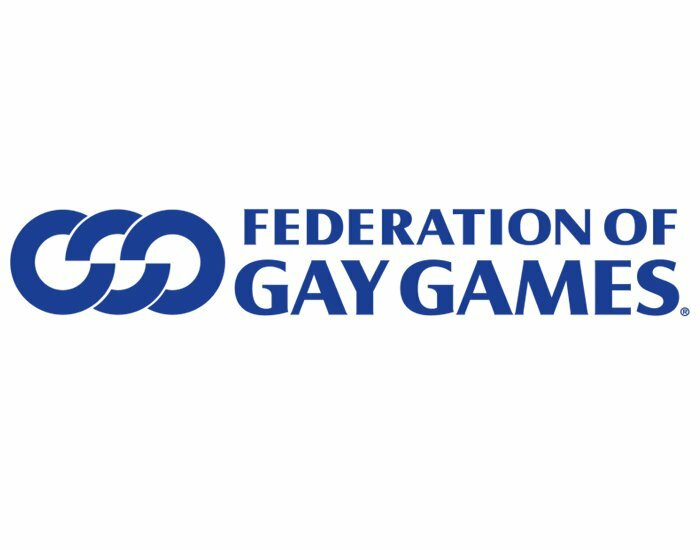 The Gay Games are the quadrennial event, organised by the Federation of Gay Games. 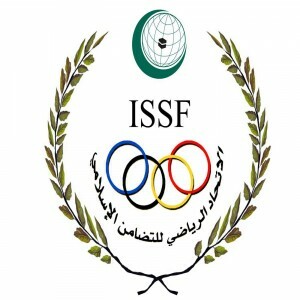 The first event was conducted in 1982 in San Francisco. 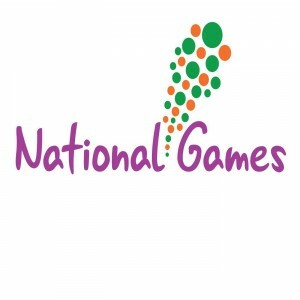 The primary aim of these Games is the encouragement of these athletes and are open to all, regardless of sexual orientation. 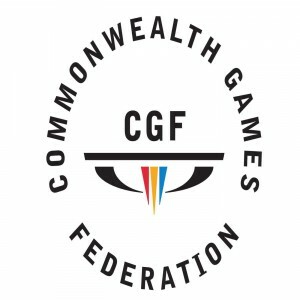 No qualifying standards have been prescribed.